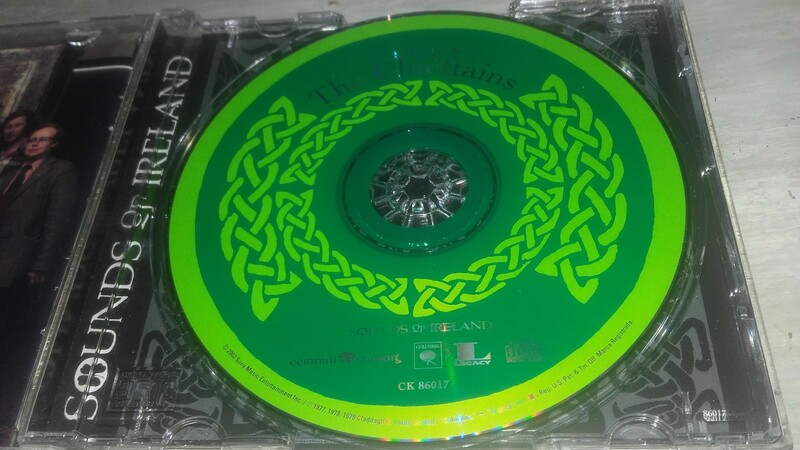 [Packaging] © 2002 Sony Music Entertainment Inc. 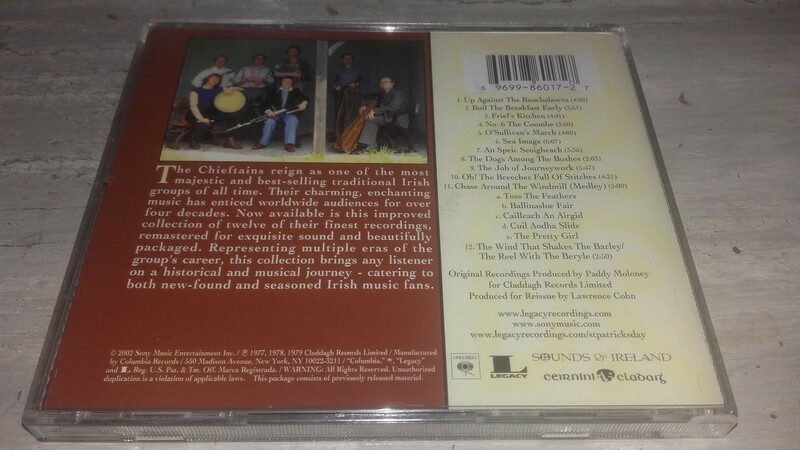 Tracks 1, 2, 11 from the album `The Chieftains 9: Boil The Breakfast Early`. 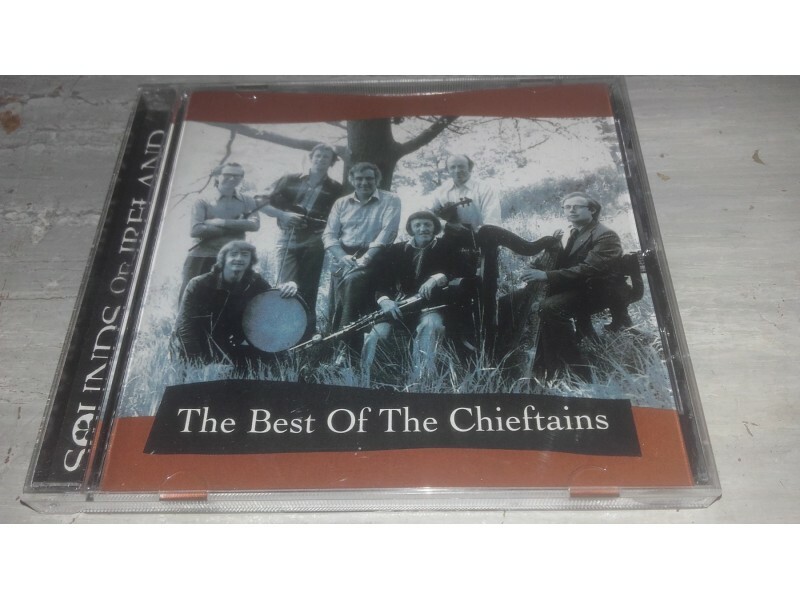 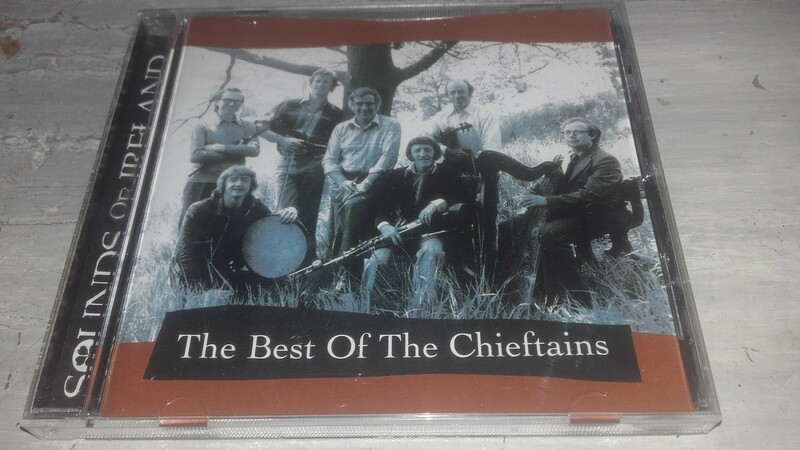 Tracks 3-5, 10 from the album `The Chieftains 7`. 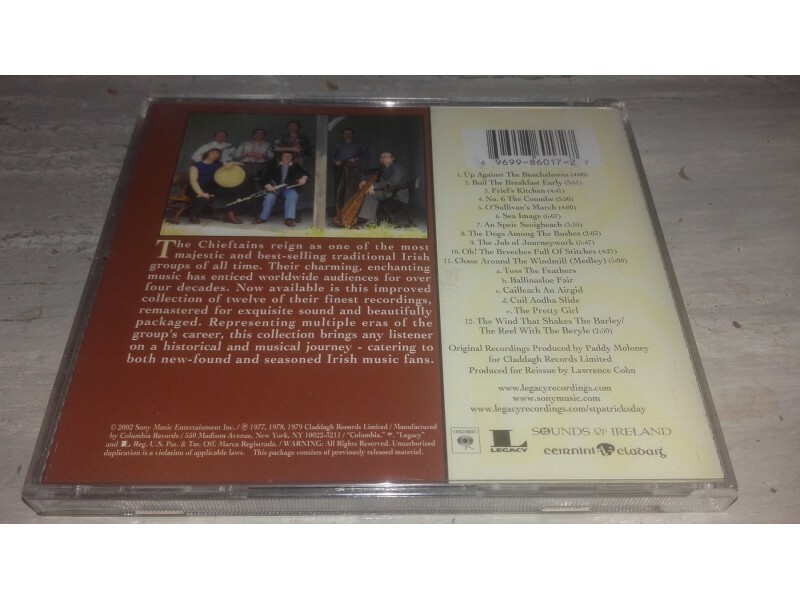 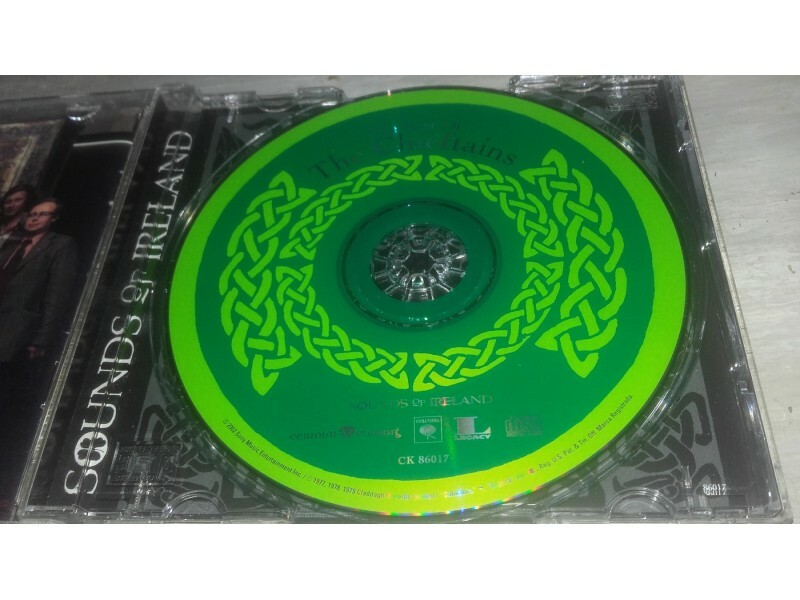 Tracks 6-9, 12 from the album `The Chieftains 8`.